The Anamorphot 1.33x – 65 anamorphic adapter accommodates lenses with a front element size of up to 65mm and has a rear thread size of 82mm. Because the adapter features an internal focus design, the overall housing maintains the same size while focusing and front diameter can accomodate any industry 114mm clamp-on matte box. The addition of a front thread will allow the use of screw in filters and diopters. 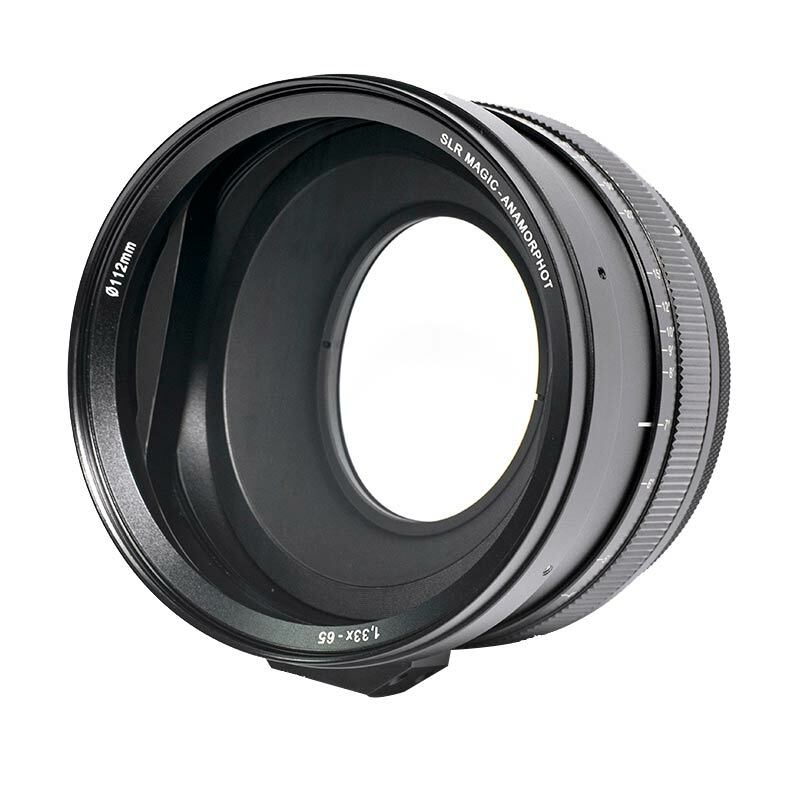 The Anamorphot 1.33x – 65 is incredibly versatile, adaptable to a wide range of prime lenses and zooms but still compact in size and form factor. 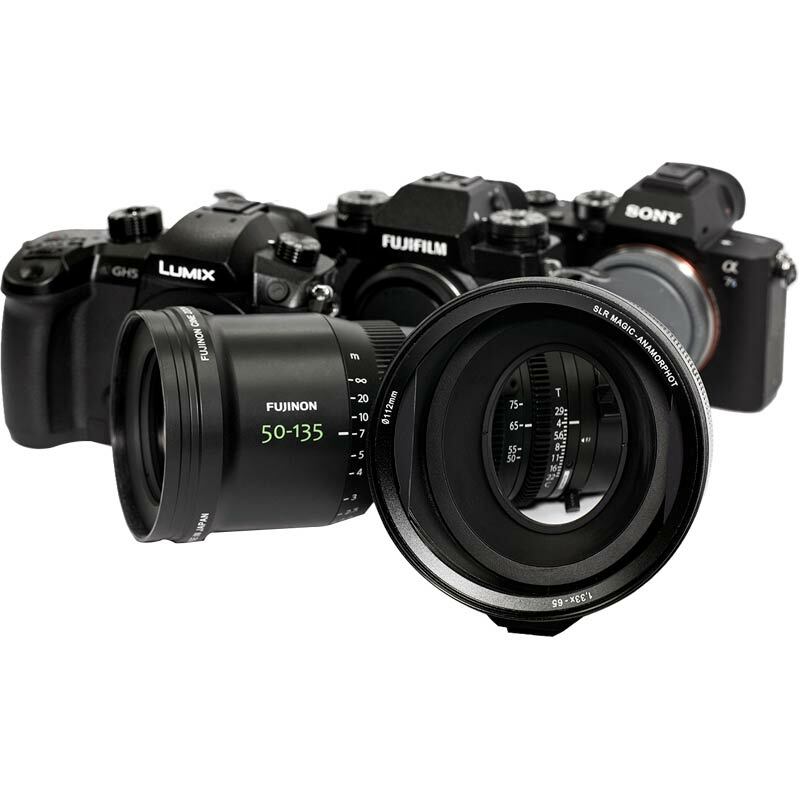 The Anamorphot 1,33x-65 is compatible with a larger variety of camera and lens packages, including SLR Magic MicroPrime lenses. 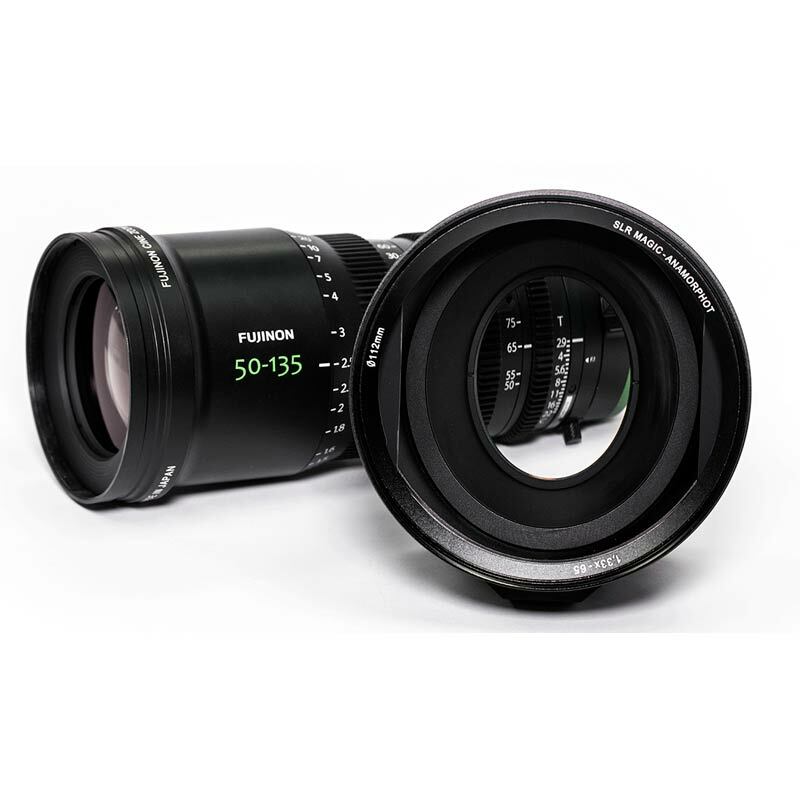 Also, the anamorphic adapter is compatible with popular Fujinon MK 50-135mm T2.9 zoom lenses, mounting directly to a 82mm thread. 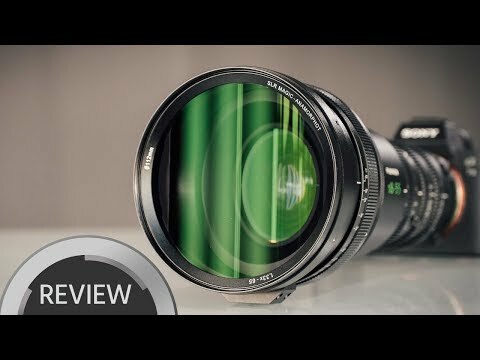 When mounted on a Fujinon MK 50-135mm, the integration of the adapter appears like a single unit. Using costly or vintage lenses for anamorphic shooting has not always been reliable, or achieves the best results. 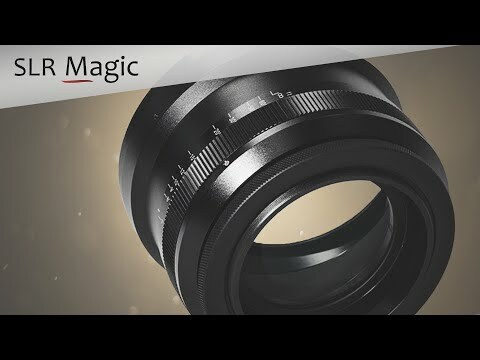 By combining anamorphic fundamentals, current technology and precision optics, SLR Magic provide a reliable solution for anamorphic shooters without compromising quality. Trying to achieve a true anamorphic “look” in post cannot be emulated or faked. By cropping a standard 16:9 aspect ratio using a spherical lens, it discards 25% resolution of the overall image. Using the SLR Magic 1,33x-65 will preserve all pixels from the sensor and give you 33% more optical resolution and field of view from the camera. Additionally, the close focus distance for the 1.33x-65 is 4 feet. 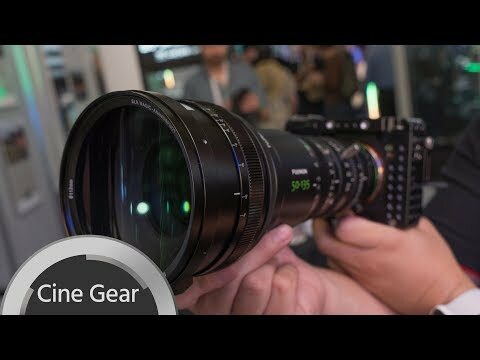 What is an anamorphic adapter? An anamorphic adapter attaches to the front of a prime lens to create a true anamorphic effect. This gives users the classic 2.35:1 aspect ratio using cameras with standard 16:9 or 4:3 sensors. 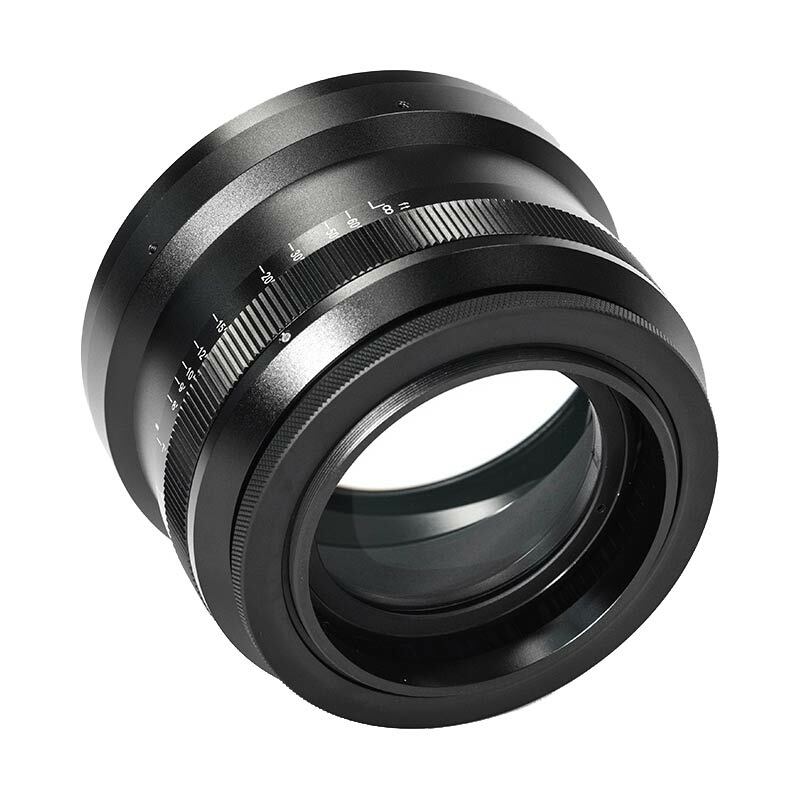 Following the success of SLR Magic’s ventures into affordable yet robust and high quality anamorphic lenses and adapters, they announced their new and latest edition to our product range the Anamorphot 1,33x-65 anamorphic adapter. 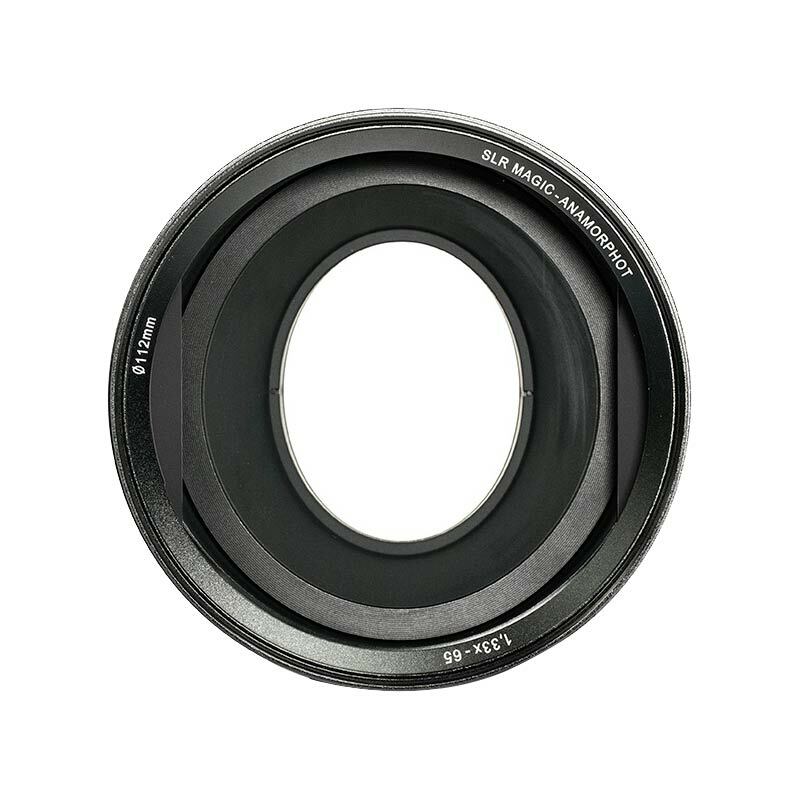 Taking feedback from professional users, along with their previous offerings, this new adapter accommodates lenses with a front element size of up to 65mm, and has a rear thread size of 82mm. 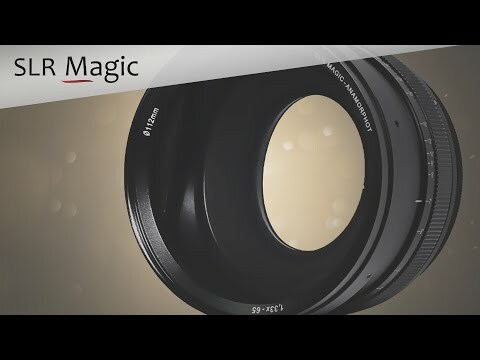 SLR Magic Anamorphot 65 Adapter Review - Your Alternative to Anamorphic Lenses?